Meet Jacinto! 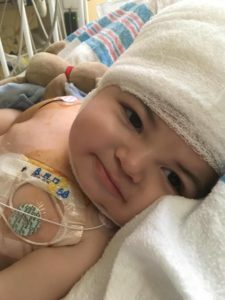 This beautiful little boy has been battling cancer since he was 2 months old. His story will bring tears to your eyes, but his smile will warm your heart. Meet our amazing kid of the weekend, Jacinto!